Newport table runner in 100% cotton. 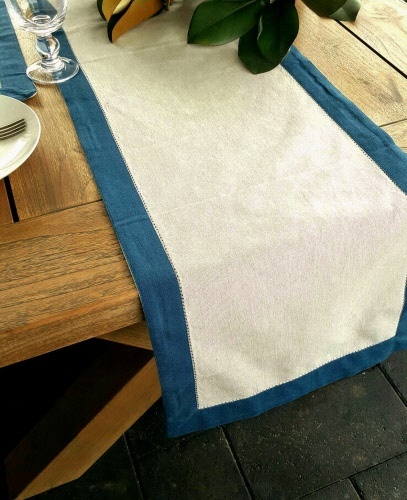 Gives a Hamptons style look to your table. Measures 35cm x 140cm. Cold machine wash.